Hi! 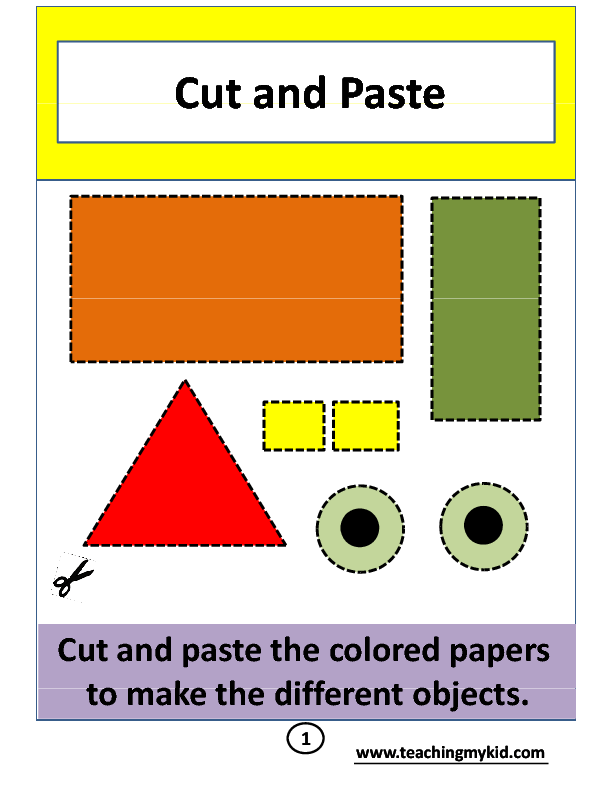 I am introducing worksheets for kindergarten. These activity worksheets are fun. 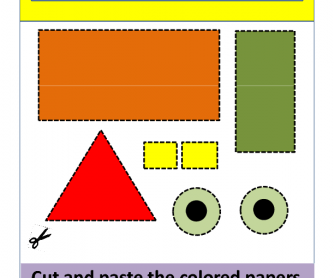 With the help of them kids will cut the different shapes and paste them in a proper way. Format of book is PDF printable on A4 size paper.